We are looking for tradespeople, engineers, IT and medical staff interested in working and living in New Zealand and have vacancies throughout Christchurch, Auckland, Wellington and the Bay of Plenty. Access NZ Immigration and Settlement, a leading immigration law practice in the beautiful Bay of Plenty, have paired with recruitment partners in Ireland and New Zealand to offer exciting employment and settlement opportunities for all migrants wishing to work and live in New Zealand. We will facilitate the recruitment and visa process for Irish skilled staff, and help you settling in to a new country. With the help of our New Zealand recruitment partner, we should be able to supply you with employment in an area of your expertise. Call now for a free assessment of your chances to find work in New Zealand or be eligible for residence. If you are interested in taking on this exciting opportunity, contact our recruitment specialist Ger Downey, in our new Cork office now! You will receive a personalised report, a free skype call to our immigration experts in New Zealand and help and support all the way until you are settled in New Zealand. 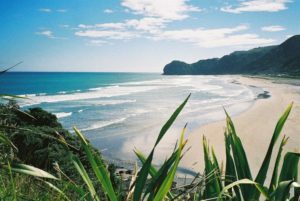 Our principal Ned Burke, originally from Dungarvan, County Waterford, can help you decide whether New Zealand would be for you. 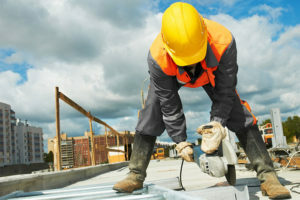 Check out our website www.accessnz.com to find out more about our services or contact Ger, our man in Ireland, on 021-4670600 or email him on ireland@accessnz.com to have an informative chat with him.